Paranormal Las Vegas star Frederic Da Silva will have you asking how he pulls off the astonishing feats he performs in his show at Bally’s Las Vegas. 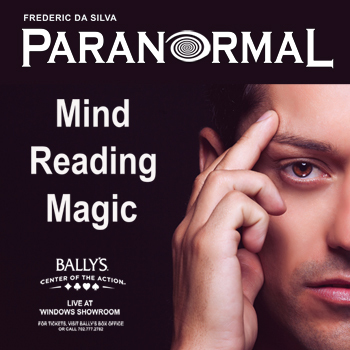 Internationally acclaimed mentalist Frederic Da Silva will blow your mind and change your perception of reality in his residency show at Bally’s Las Vegas, the mysterious and spectacular Paranormal- The Mindreading Magic Show. Da Silva has been so acclaimed overseas that he was named “best mentalist in Europe,” and he became famous with international audiences for his many memorable television appearances. 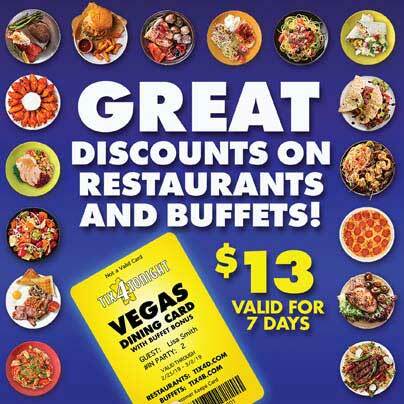 Now he’s come to Las Vegas to conquer showbiz in the United States with his show at Bally’s, where American critics and audiences are sure to embrace him as much as their counterparts overseas have over the years. The mysterious and charismatic Da Silva takes the stage and wows the crowd by choosing volunteers from the audience and somehow improbably naming exactly what they’re hiding in their pockets, picking out the name of a person they’re thinking about, freezing a clock hand at the exact moment they’ve chosen, and many more astonishing feats that he achieves through simple visualization. He also brings audience members onstage to get hypnotized and gets them to do things they’d never do otherwise through the power of suggestion, while also performing a few illusions that promise to give the most famous stage magicians in Las Vegas a run for their money. You won’t know how the mind-bending mentalist Frederic Da Silva pulls off any of the astonishing feats and illusions he performs during his mystery-filled show at Bally’s, and that’s part of the fun of Paranormal- The Mindreading Magic Show. Da Silva proves he’s mastered the mind in a show that will leave you scratching your head.